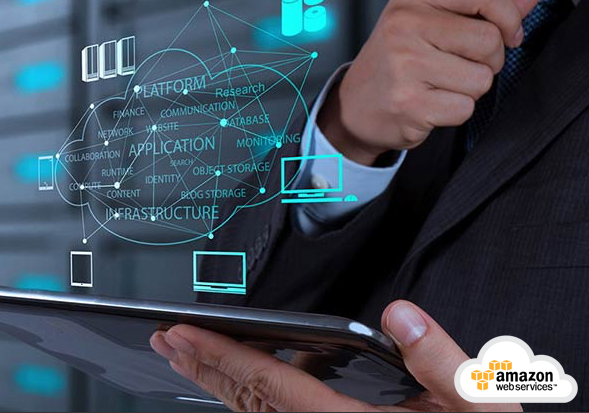 Amazon web services arrived in the marketplace in 2006 offering an incredible utility of virtual system clusters to be used by organizations as well as individuals. Wildnet has a dedicated team of AWS experts who are proficient in managing client requirements with results at par the quality standards. 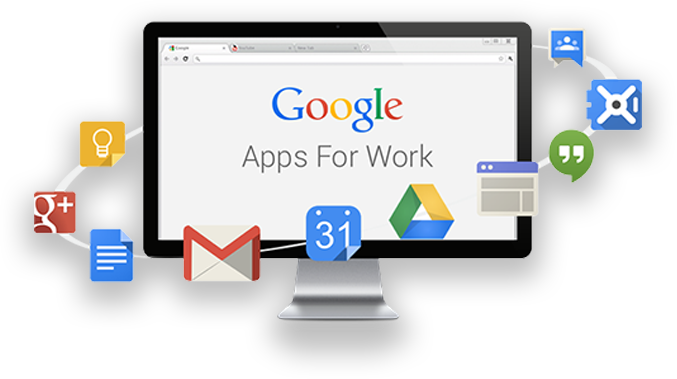 Google apps or G-Suite offers an amazing range of tools and software by Google. Wildnet experts believe these are some of the most notable tools including Gmail and Google+, the collection remains of high utility to this day. Talk to us to know more! Microsoft Azure or Windows Azure since its release in 2010 has exhibited its immeasurable potential in building and testing applications to deploying and managing them. 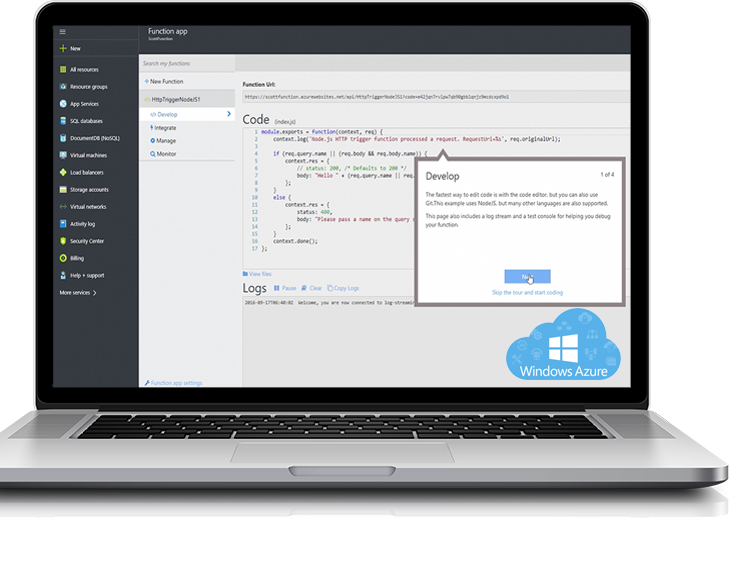 Wildnet’s Azure professionals are leveraging the features of IaaS, PaaS, and SaaS and various other frameworks and tools with finesse.